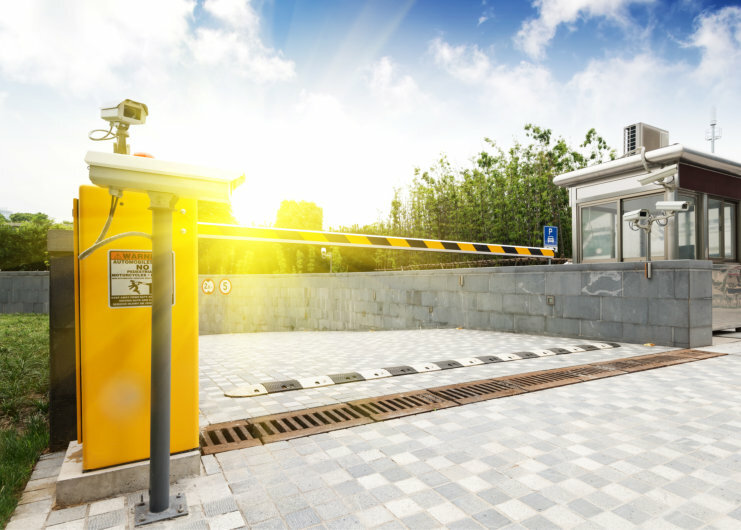 The barrier systems here at Sygma Security restrict the access of unauthorised persons and vehicles to an area while facilitating the entry of those who have a right to be on the premises. The products below have incorporated the very latest technology from leading global security system manufacturers. We have a wide range of vehicle barrier solutions for all commercial and industrial applications. Within our portfolio you will find all manner of hydraulic and electro-mechanical automatic models, with articulated arm, rigid arm, top and bottom skirted and just bottom skirted versions available. 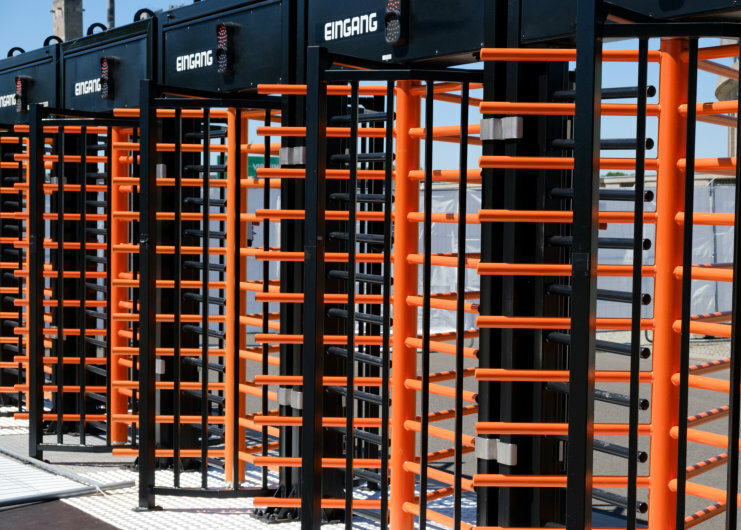 Check out our comprehensive selection of top quality hinged, pedestrian and sliding gate systems which can be created to suit almost any industrial or commercial application. Our fully-enclosed heavy duty motor systems can also be used to provide motorisation for these gates, as well as for any existing gates you might already have. 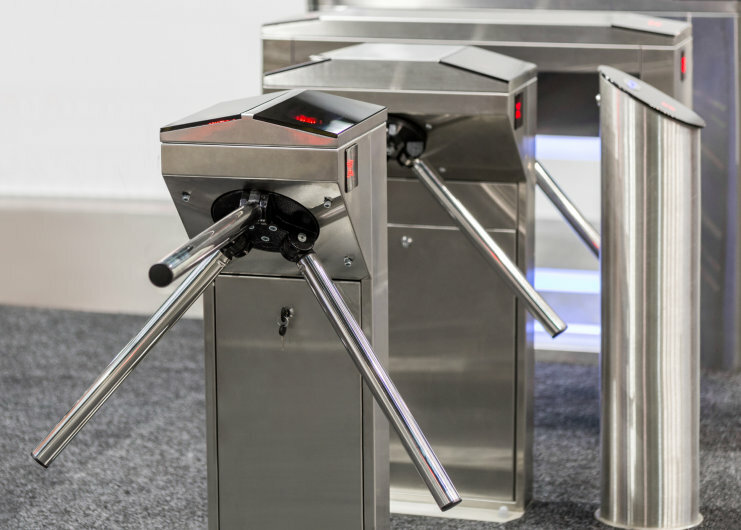 Our turnstiles are available in half and full height versions to provide a solution for the majority of personnel control situations. They can be purchased as standalone products or as part of an integrated approach to access control. The turnstiles can also be chosen as single or double versions, while you can also decide between 90 and 120 degree units. Whichever variation you opt for, you can be sure these are established systems with fantastic rust-prevention properties.